Just recently, my skin has been oh so dry. Dryer than a desert. Peeling and cracked, leaving my foundations caked and uneven, so I decided it was time to delve into my PR box for a Dewy Skin Beauty Hack that would get me feeling glowy all over again. 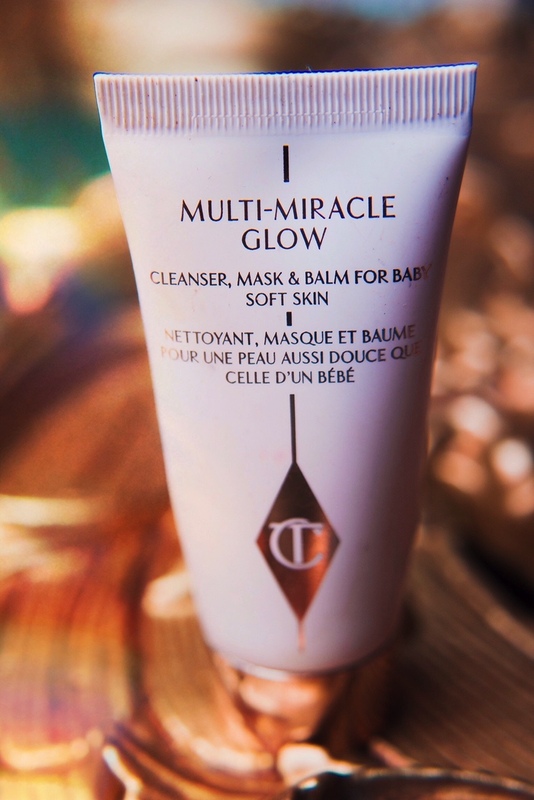 After much deliberation, I landed upon the little 3-in-1 beauty from Charlotte Tilbury that is the Multi-Miracle Glow Cleanser, Mask and balm for baby soft skin. The 3-in-1 remedy promises an offering of a deep cleansing face balm, a regenerating mask and an SOS remedy for super dry spots. With all of this in mind, does it live up to the hype? Whilst I can’t guarantee the product will transform your life in one easy step, it does get pretty close and I’d happily lay down my gauntlet to proclaim it as liquid gold. I know, a generous accolade indeed. For the perfect “no makeup, makeup,” my recommendation would be to wear this little beauty under your favourite foundation. It has the power to transform a Primark foundation to a high end finish and gives the most stunning glow, with no caked dry spots in sight. Now for the science. Its ingredients include Organic Sea Buckthorn Seed Oil, which stimulates micro circulation and promises to enhance epidermal renewal. Nourishing Vitamin A works alongside to improve the skins firmness and energising Vitamin C promotes youthful skin. Rosehip and Camellia oils regenerate, restructure and hydrate the skin which offers to delay the signs of ageing. If all of that just isn’t enough, you can also use this gem to soften your cuticles, elbows, shins and heels. 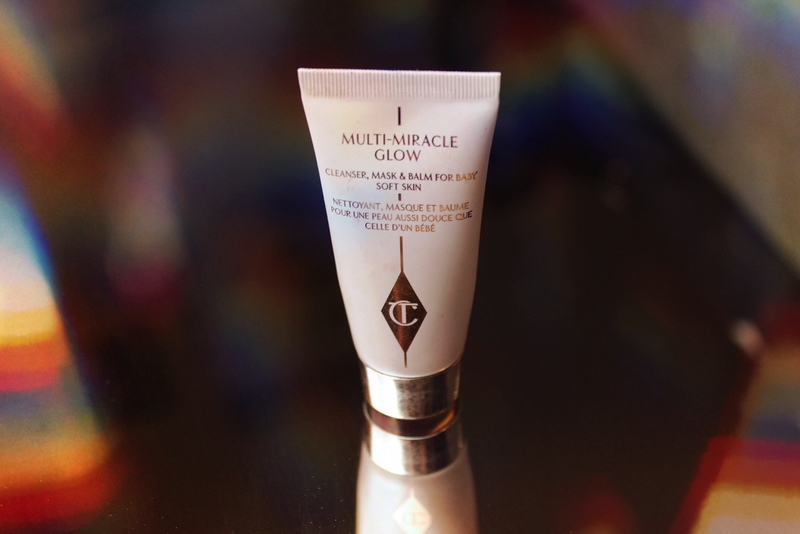 A little more on the luxurious side, a pot will set you back £45, but for glowing like an angel has blessed your skin? I feel its worth it. If £45 is more than you wanted to spend on a single product, or you wanted to give a few products from the Charlotte Tilbury Skincare range a try, I’d highly recommend the Red Carpet Skin Travel Kit so you can discover your favourite too. Whats your favourite beauty hack?